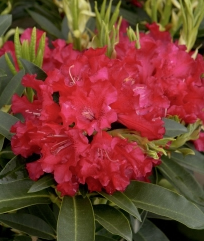 Gorgeous, healthy foliage, and full fat buds just waiting to burst into bloom..in a range of colors to rival that of roses. 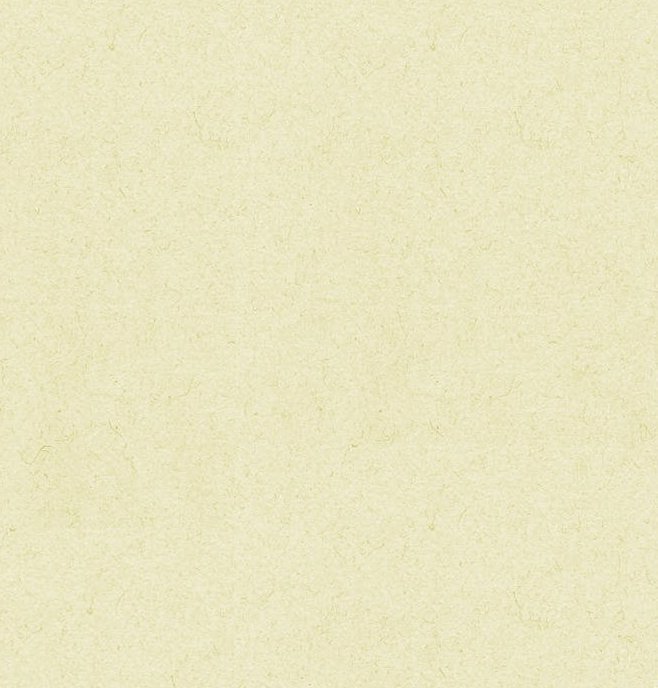 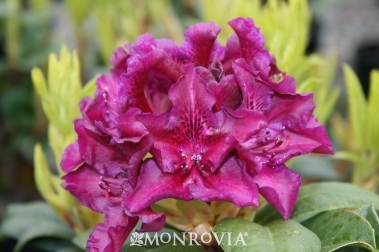 We are running a little low - check out below for some of our wonderful varieties! 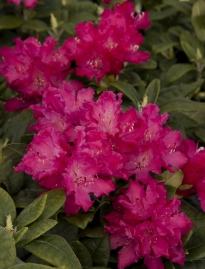 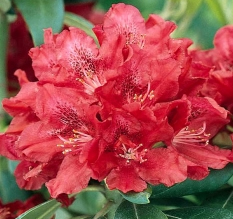 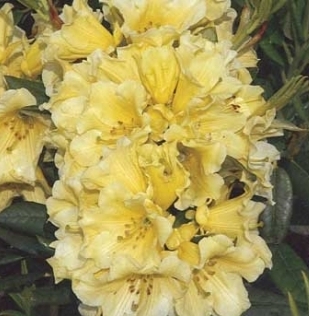 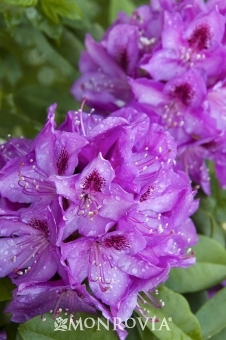 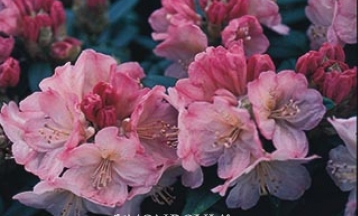 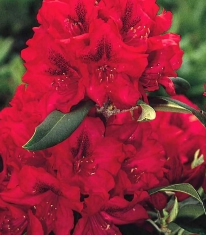 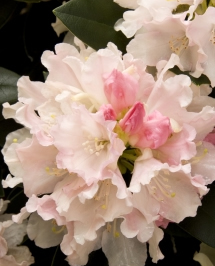 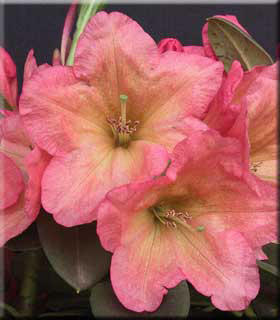 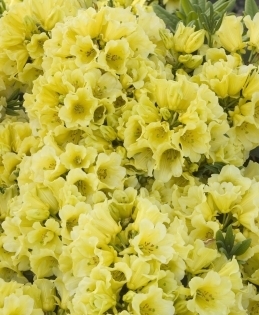 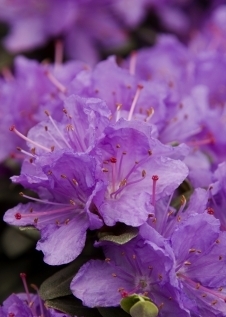 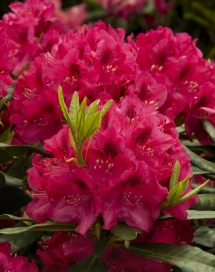 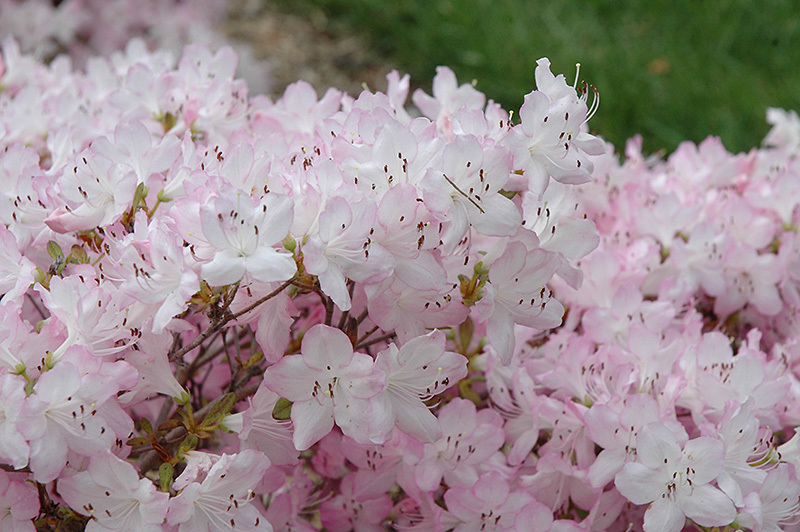 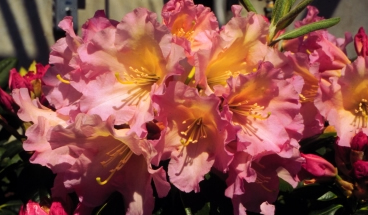 Click HERE for information on Rhododendron care.